The most common inner ear condition that causes vertigo, BPPV, can cause vertigo memory problems in patients of all ages. The good news is that if BPPV is the cause of the cognitive impairment, then the cognitive symptoms often clear up instantly as soon as the BPPV is cured. The most common type of BPPV can be cured in 1-2 treatments about 85-90% of the time. Therefore, finding the right healthcare provider who can properly evaluate and treat vertigo is an important step to clearing up memory problems caused by vertigo. In recent years, I have heard of a new clinical diagnosis used in geriatrics called “Mild Cognitive Impairment” or MCI. This diagnosis is being assigned to older adults who are beginning to forget things more frequently than is common with normal aging. However, I have noticed that two interventions have reversed the symptoms in many older adults that appeared to have MCI. First of all, I recommend all older adults who have been diagnosed with MCI to have their medications checked by a pharmacist for a potential side effect of cognitive impairment. Surprisingly, problems with memory and concentration can be a side effect of medications or a results of drug interactions that a pharmacist should be able to identify and help with in most cases. The second important step for someone with MCI is to get screened for BPPV. The reason is that BPPV is the most common inner ear cause of vertigo and it occurs with normal aging of the vestibular system. 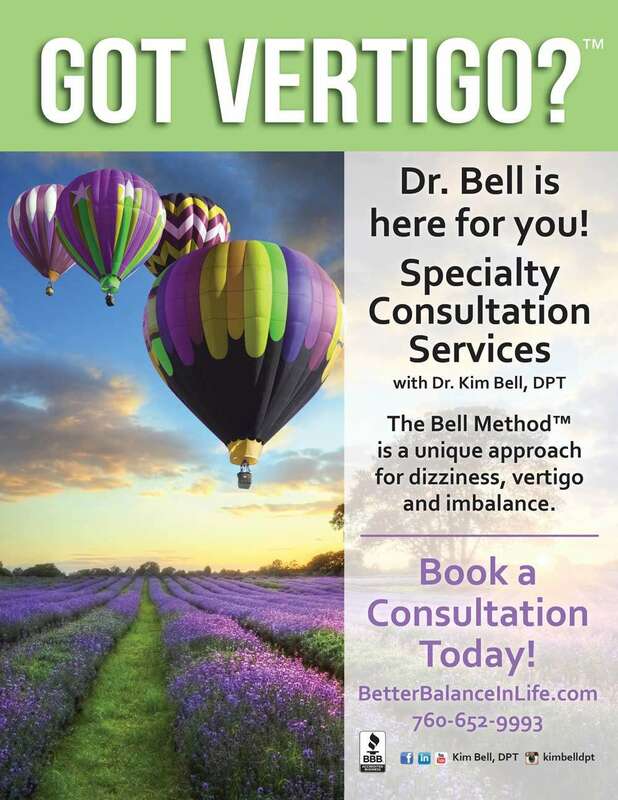 People sometimes have BPPV but do not even complain of vertigo because they do not assume the symptom-provoking positions or move around in the ways that would trigger vertigo symptoms from BPPV. For that reason, it is important for people with mild cognitive impairment to get screened for BPPV. 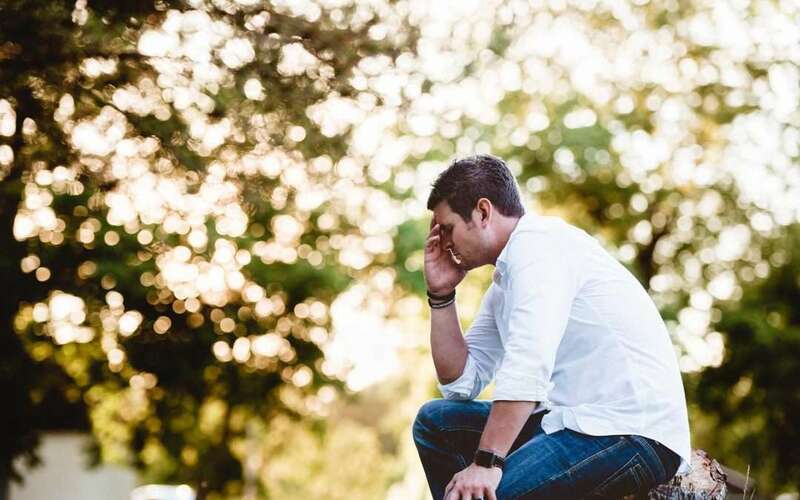 If BPPV is found, even in cases where vertigo symptoms are not present, then the cognitive symptoms could resolve immediately once the BPPV is properly treated. It is also important for anyone with dizziness, vertigo, imbalance or unexplained repeated falls to be screened for BPPV. It is easy to treat when you find the right provider, but the consequences of having BPPV untreated can be devastating. 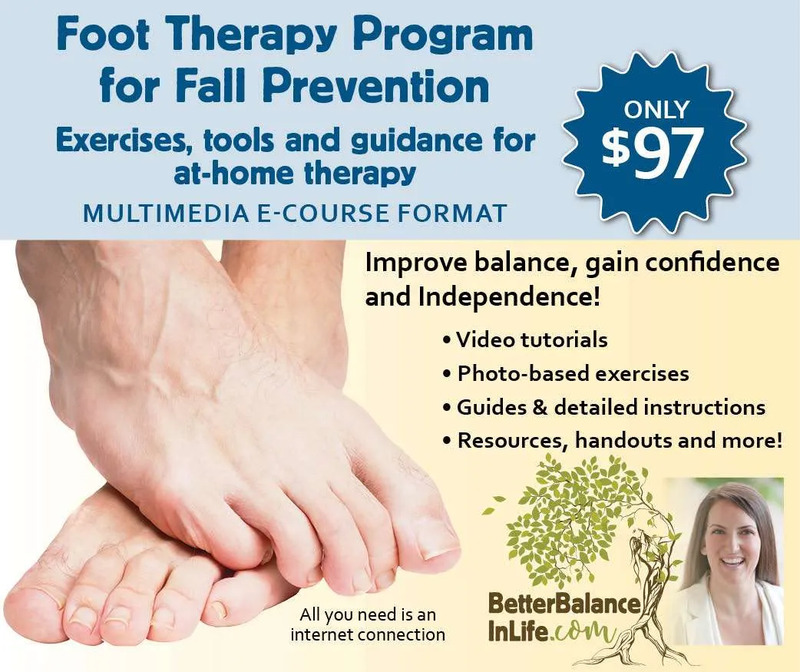 I have written curriculum and trained hundreds of physical therapists and physical therapist assistants, and even some occupational therapists, nurse practitioners, medical doctors and chiropractors, in assessment and treatment of dizziness and vertigo. However, at this present time, I am guest lecturing for students at local colleges and universities, offering public lectures, developing educational content for the general public and otherwise focused on direct patient care. I am not currently offering any continuing education or mentorship for other healthcare providers. If you want to be informed of any future training opportunities for healthcare providers, you can join my mailing list and select that preference. I send out free, helpful information and I would include anything I decide to offer in the future. The Vestibular Disorders Association has a list of professional trainings and conferences currently available for professionals. You can find the list on their website here.